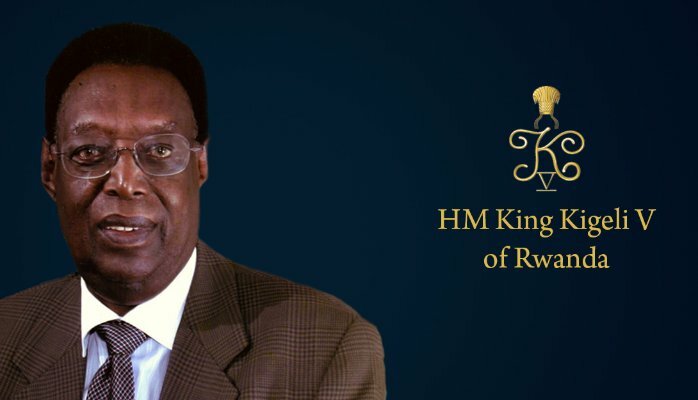 Kigeli was the last ruling Mwami of Rwanda. He died October 16. When a last ruler dies, it follows that there are previous rulers and, there is a lot that is of interest in the history of the mwamis. His father for instance was deposed because he refused to become catholic. I have added the rule of several mwamis to Wikidata because such basic information is often lacking. Wikipedia articles are often stubs at best and sources are often absent. Typically a monarch is part of a dynasty. With a new dynasty it represents often a new family but certainly a change that makes for it to be recognised as such. 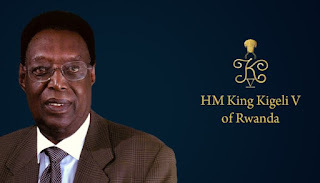 The article on the kingdom of Rwanda describes the role of the mothers of a king. They are yet unknown to us and consequently a lot of relevant information is missing. 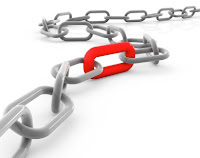 When you see all those red links, it is obvious that significant red links exist in any language. When they are linked to Wikidata, information like the follow up as ruler and who is related to who becomes a task that can be done once and be done well. It is one way to emancipate information that has been of little concern to Wikipedias.